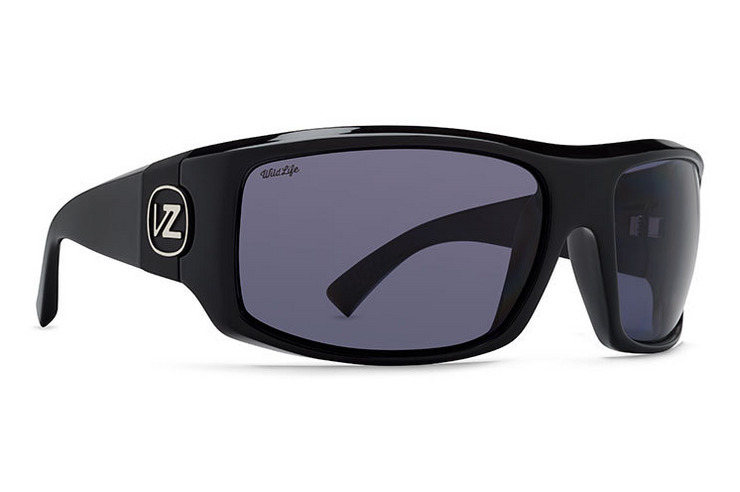 Specs: VonZipper Clutch polarized sunglasses are handmade in Italy; the frame is crafted from nylon grilamid and held together with stainless steel optical hinges. The base 8 spherical impact resistant polycarbonate polarized lenses will protect your eyes with 100% UV protection. Love them!!! Just keep buying the same thing. They have even stayed on on a jet ski and motorcycle thanks VZ! I love mine!! I've had them for 10yrs, and VonZipper replaced them once. They replaced them with no resistance at all. I'm about to buy a new pair, because I just stepped on mine.. very sad, but I still wear them, even though I'm missing an ear piece. They protect all angles of vision, pretty much the best glasses ever.